Welcome to the latest Nintendo Direct Mini broadcast! Watch this New Super Mario Bros. 2-themed presentation – introduced by Nintendo President Satoru Iwata – again any time you want! 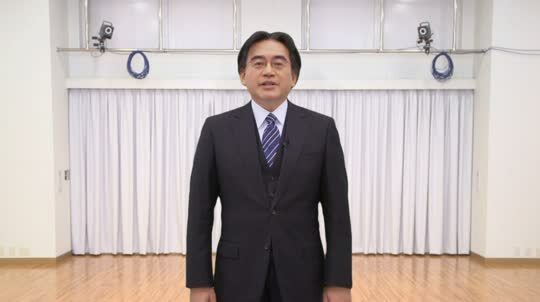 A short presentation hosted by Mr Iwata, Nintendo's Global President, revealing new add-on content for New Super Mario Bros. 2 on Nintendo 3DS that will be free for a limited time from November 27th, 2012 to January 31st, 2013. 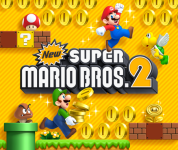 Find out all about the new add-on content at the official New Super Mario Bros. 2 website.